as well as to detect possible leaks. This new provision of WTC-10 system allows to know the exact amount of product discharged in the tank for the tanker. 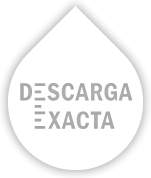 A simple, clean and safe method, that encourages water control routines on fuel tanks. 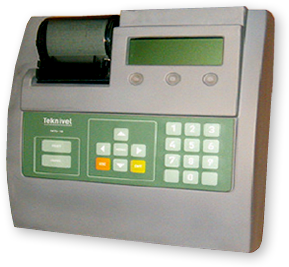 WTC-10 is a wireless control and metering system, designed for tanks in fuel stations. Among many of the advantages, the system installation proposed by Teknivel doesn´t require cable ducts or floor infrastructure work, and can be carried out in a very straightforward way without interfere with the fuel station´s normal activity. 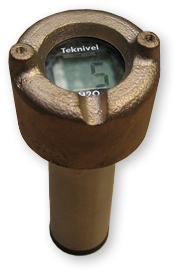 H20 is a portable electronic device which detects and measures water presence on fuel and biofuel tanks. Teknivel is an Argentinean company, specialized in the design of electronic equipments and solutions for fuel industry.